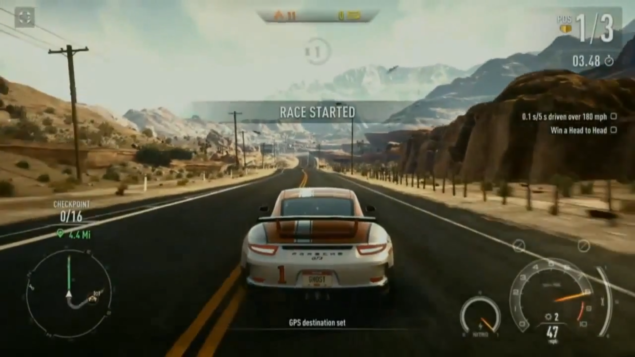 Need For Speed Rivals Under Cover Cop Premiered at Gamescom 2013. The new style of game play progression will feature an Undercover Cop Mode with 3 different paths. Although the Mode sounds exciting, it seems like the Undercover Cop change is yet another gimmick in the Need for Speed Series. 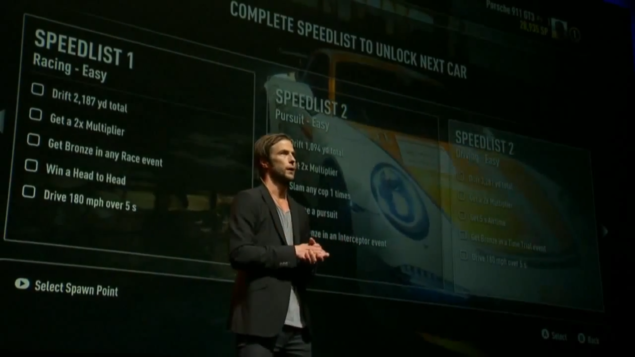 NFS Rivals: Undercover Cop Mode – Another Gimmick? The Need For Speed Series has taken a generally downhill course, where once it was critically acclaimed now it is only admired. Many critics blame the fact that the NFS is deviating so much from its original course (pure and simple racing) and the constant addition of Gimmicks. Now at Gamescom the Undercover Cop Mode of Need For Speed Rivals has premiered. However it seems that the Undercover Cop Mode was mostly used as a Gimmick for an otherwise fairly known gameplay. From the trailer it is apparent that Need For Speed boasts impressive visuals. 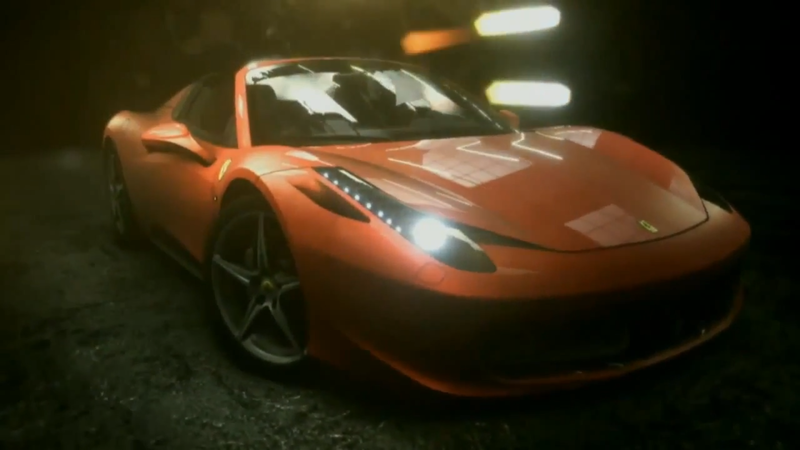 However the highlight of the reveal was the Undercover Cop Mode – along with the old Ferrari Spyder making a comeback. While games such as Titan Fall were making impressive shows of unique capabilities, NFS Rivals was displaying possible gimmicks. However it is indeed too early to tell whether this is true or not. The Undercover Cop Mode might actually turn out to be a real bread earner but the fact remains that it is unlikely. It is up to the reader to decide whether Undercover Cop Mode was a gimmick from a flailing boat or a true innovation, we dont find the former probable. 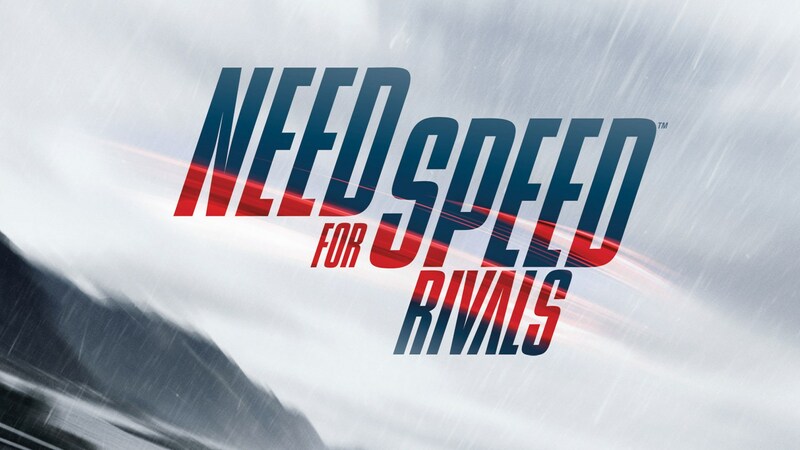 However on the other hand, speaking from a generic standpoint, Need For Speed Rivals does look incredible. The AI Director appears to have become more intelligent and the Undercover Cop Mode IS quite a decent new mode. Besides who doesnt love riced cars. With updated graphics more cars and personalization making a comeback this should be a good buy.